Our Website designers incorporate our graphic design culture and ideologies. 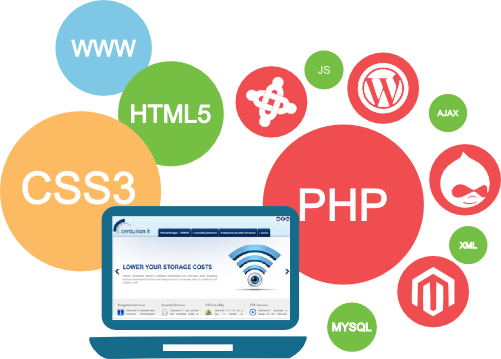 Our websites focus on the importance of navigation, usability and strong functional design. Each project is handled by a multi disciplined team which draws on the expertise of graphic designers, web/multimedia authors, programmers and marketing strategists to ensure that the creative, technical and strategic requirements of your project are satisfied. 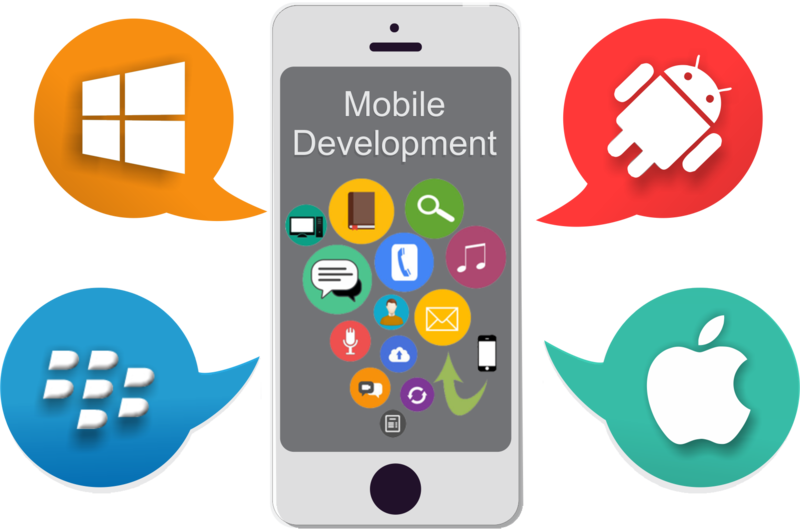 We have a dedicated mobile expert group that can offer assistance and solutions regardless of where you are in your mobile development lifecycle.